We decided to take advantage of our time in San Juan to do some exploring. San Juan is one of those amazing cities surrounded by nature. The beach is never far and the only tropical rainforest in United States federal land is just a short drive away. This week, we explore the outskirts. 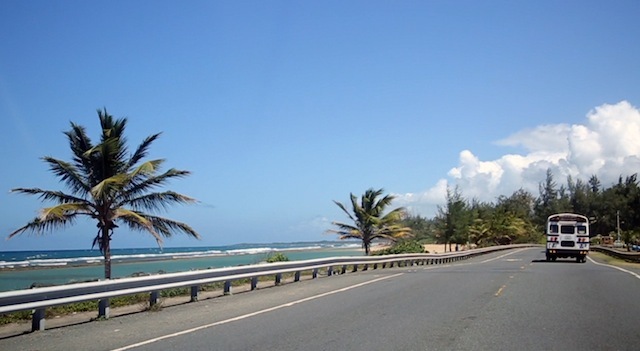 There is a road that that leaves San Juan and heads towards the town of Loíza. 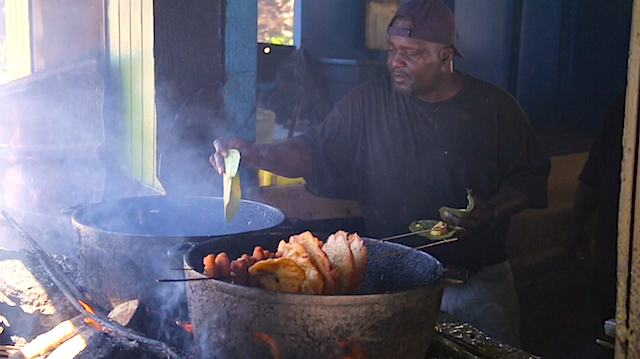 Along the way, a stretch of the road runs along a beach full of food kiosks and small shops. On weekends and during the high season the town gets packed with both tourists and locals, but even when only some of the stands are open, you can find some amazing local foods to eat on the beach or while looking out at the San Juan skyline. 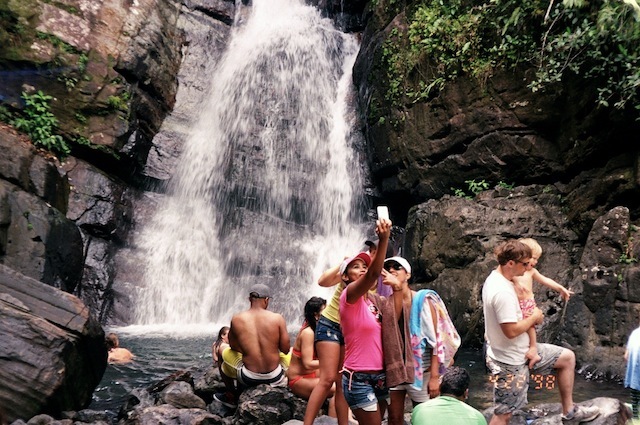 El Yunque National Forest is a must. It doesn’t matter how long you are in San Juan for, just make sure you visit. 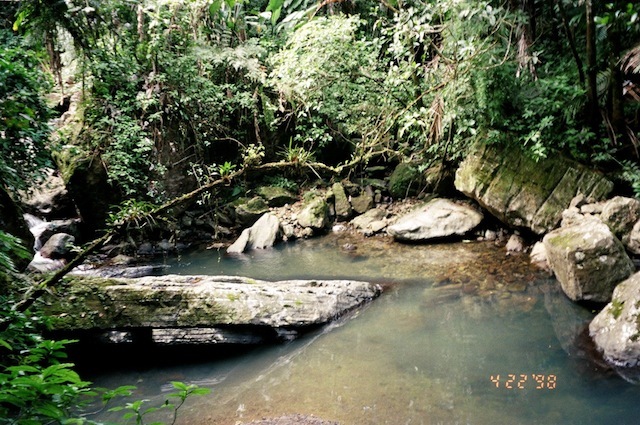 It is the only rainforest in U.S. territory and the oldest natural land marked as reserve in the western hemisphere. 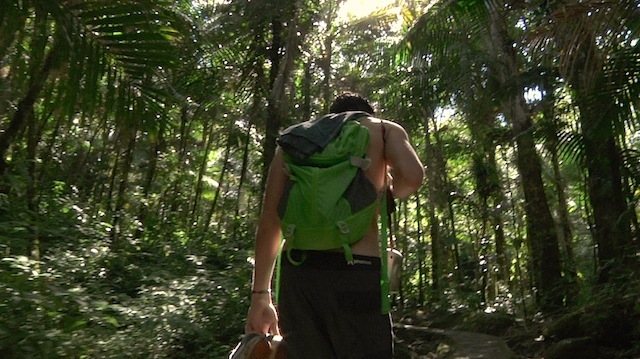 The forest is full of hikes, sights, and activities, and there is nothing like being surrounded by a tropical canopy. 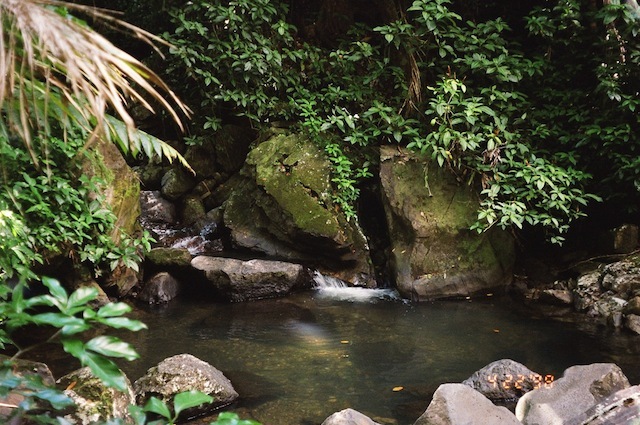 The sound of water finding its way through rocks and trees, the unexpected sight of rare animals, and the warming density of green.